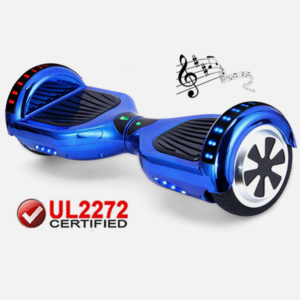 Whether you’re riding around the house or cruising the neighborhood, our #1 Awarded UL2272 certified Hoverboard provides the ultimate performance, safety, and durability. 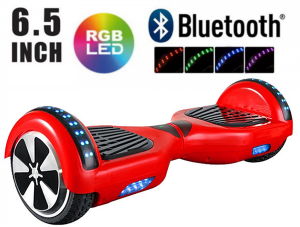 Over the past 3 years, BuyHoverboard.com has maintained its position as the top Hoverboard retailer in the USA. 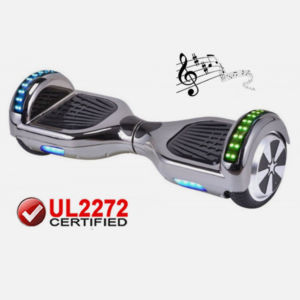 Get the Newest 2018 Models, Free Warranty, Bluetooth Speakers, LED Fenders, and UL Charger! 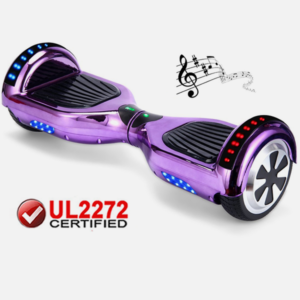 Hoverboards are NOT all the same! 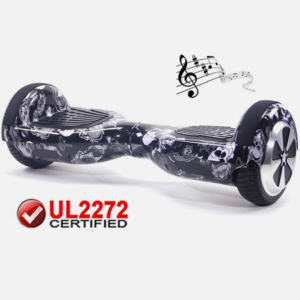 Every Hoverboard we sell has earned the highest safety rating in the USA after passing the strict UL2272 certification process. 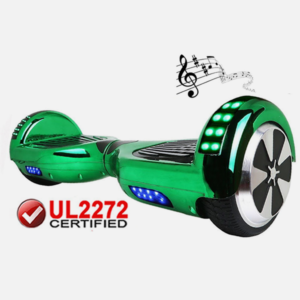 Don’t get scammed by the numerous online retailers/marketplaces selling older generation Non-UL2272 Certified Hoverboards or fake UL-Certificates. 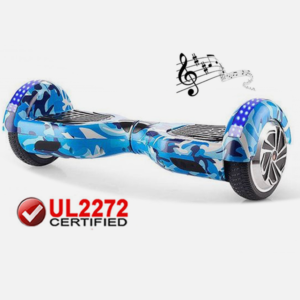 Proudly based in the USA, we have maintained our position as the top Hoverboard retailer by utilizing the latest technology and ensuring the highest level of safety. 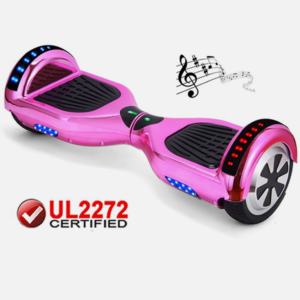 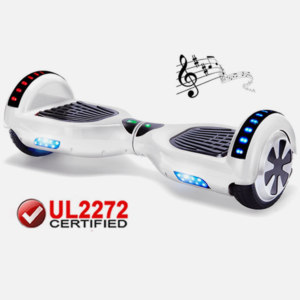 Every Hoverboard we sell is UL2272 certified, engineered for performance, and triple checked for quality & reliability.